Deleting a Discord Server is a really easy and simple process and don’t require you do much, Just a few simple clicks and you will end up deleting your server. You should keep in mind that the only person which has the power and privileges to delete the Server is the Server Owner only. Regardless of the permissions assigned to any role, no one other than Server Owner can delete the server. 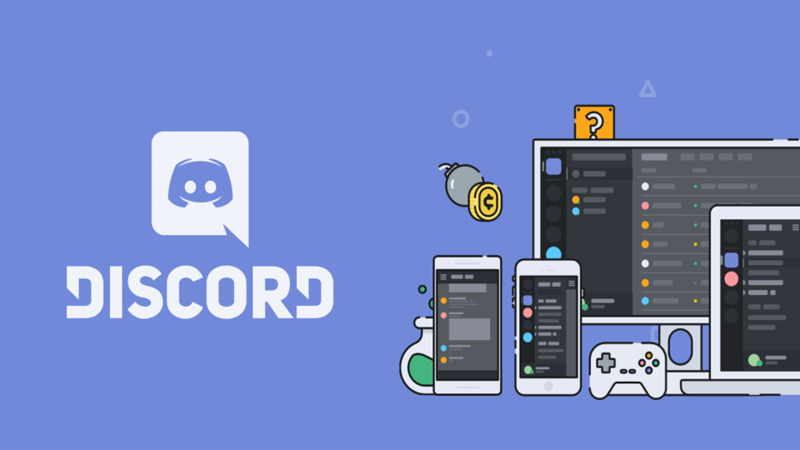 Open the Discord App or Head over to www.discordapp.com and log in. Once you are logged in, open the Server Settings tab. Once you are in the Server Settings, look for Delete Server at the bottom left-hand side of the screen(in the left column) and click on it. Confirm that you want to delete the server and you are done! By following these steps, you will be able to delete your server once-in for all. You should also keep in mind that you have Two-Factor Authentication enabled on your account, then you will be asked to enter the authentication code before you can delete your server. ← How to Set up Priority Speaker?